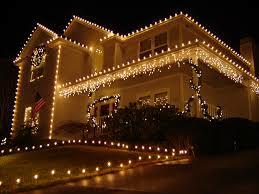 Welcome to Famous Christmas Lights Installers. 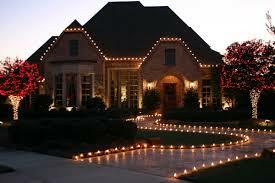 We Service The Woodlands, Spring, Kingwood, Houston, Katy, Pearland, Sugarland, Rosharon, Friendswood, Cypress, Tomball, Magnolia, Porter, Stafford, Missouri city, and surrounding areas. 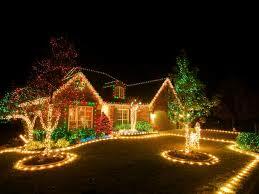 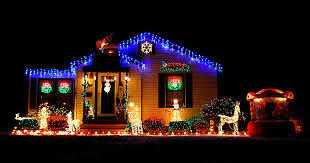 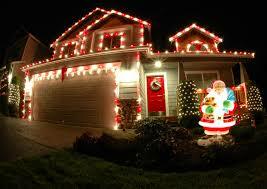 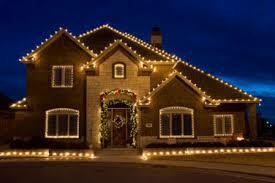 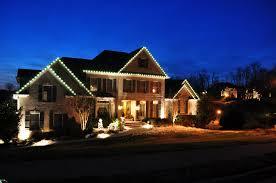 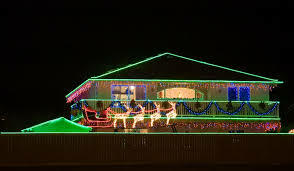 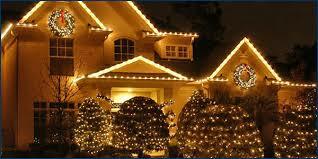 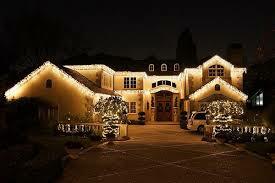 We install Residential and Commercial Holiday Lights. 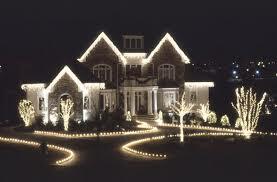 Please feel free to contact Us for more information on how we can assist you with your Holiday lighting. 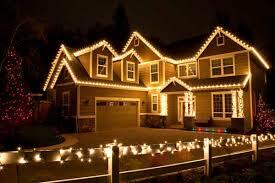 No Ladders, No Tangles, No Hassle. 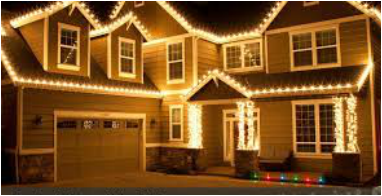 CALL TODAY FOR YOUR FREE ESTIMATE OR TO SCHEDULE YOUR INSTALLATION!!! 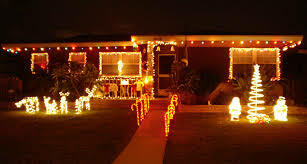 After the Holidays are over. 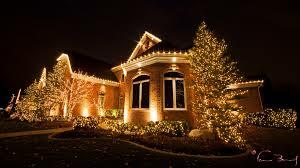 We will have a team of professionals come out to your home and remove the lighting display to store in our facility or your house . All of our client's displays are tagged, labeled and photographed to allow us to complete your display the following year at a discounted price. 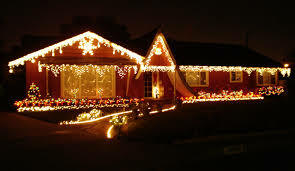 All take downs will start on January 1st or a later date if desired. 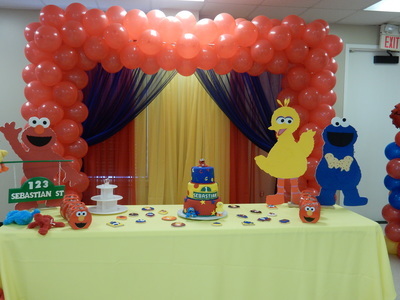 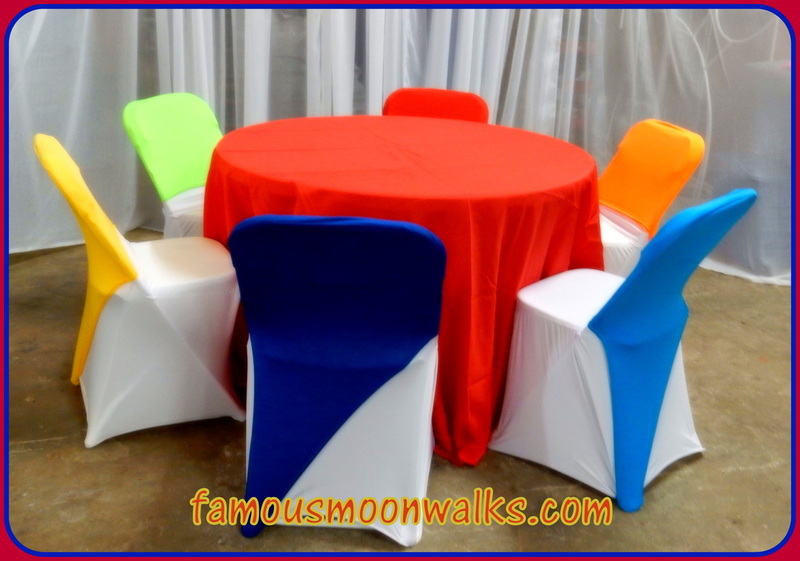 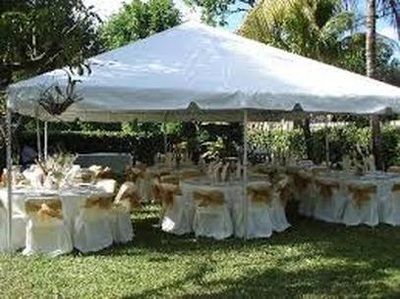 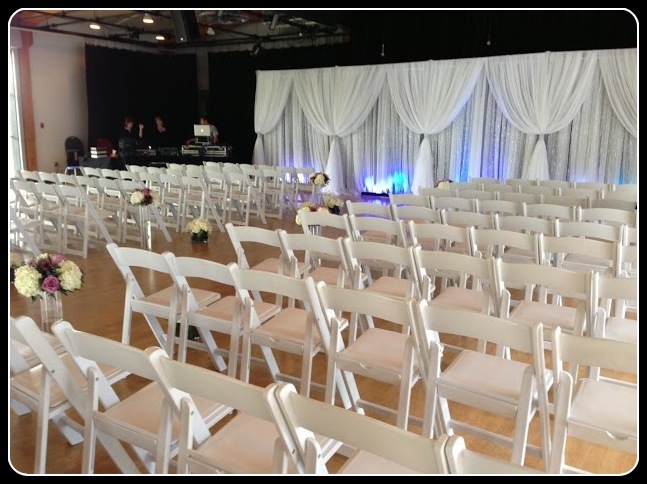 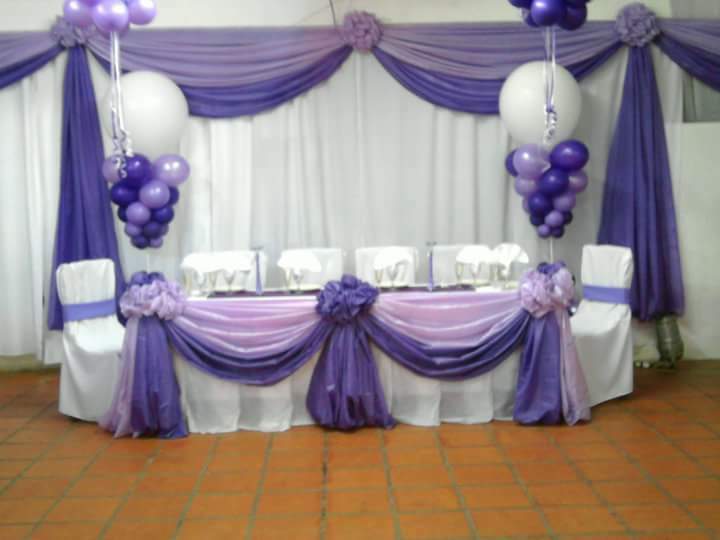 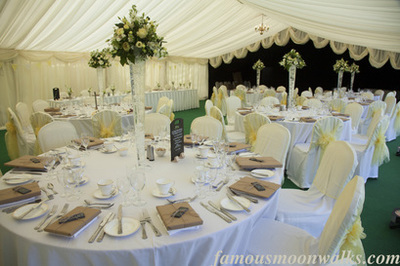 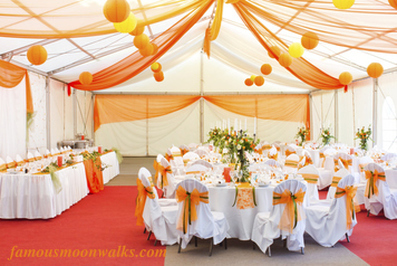 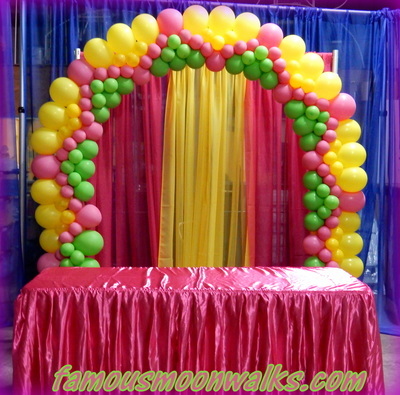 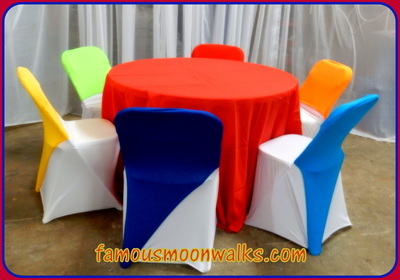 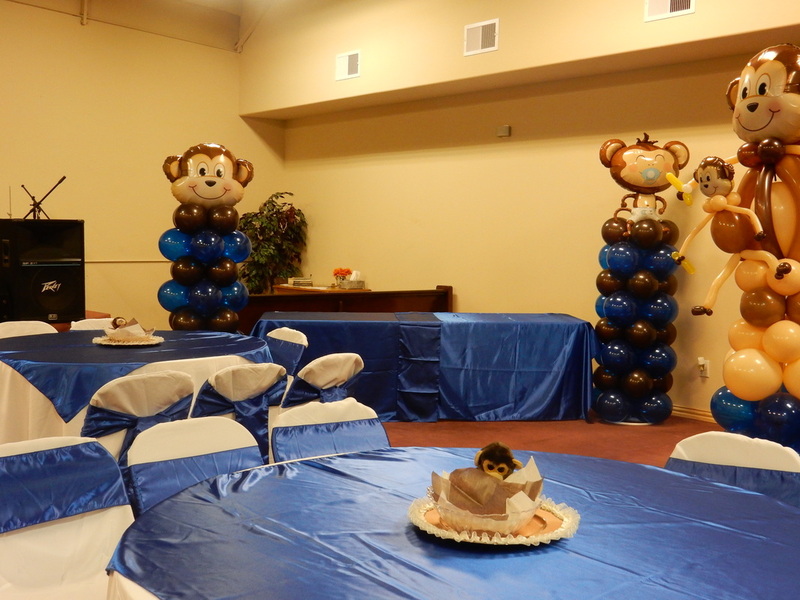 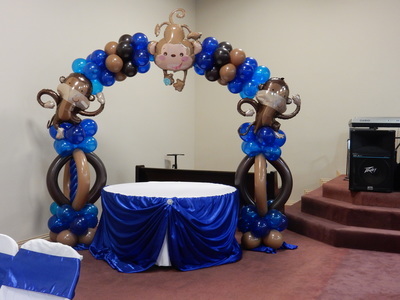 Famous Tent & Events Rentals has been making dreams come true since 2006. 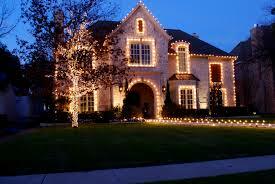 If you have a question or would like to a quote please call 281-760-7318 or text 832-497-6618. 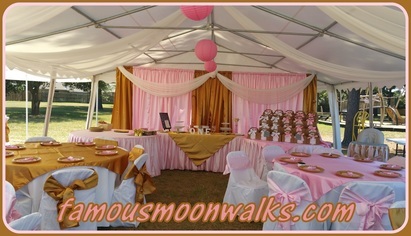 We will be more then glad to assist you!